Asus Zenfone Pro Max M1 Launched In India, Xiaomi Finally gets some competition. 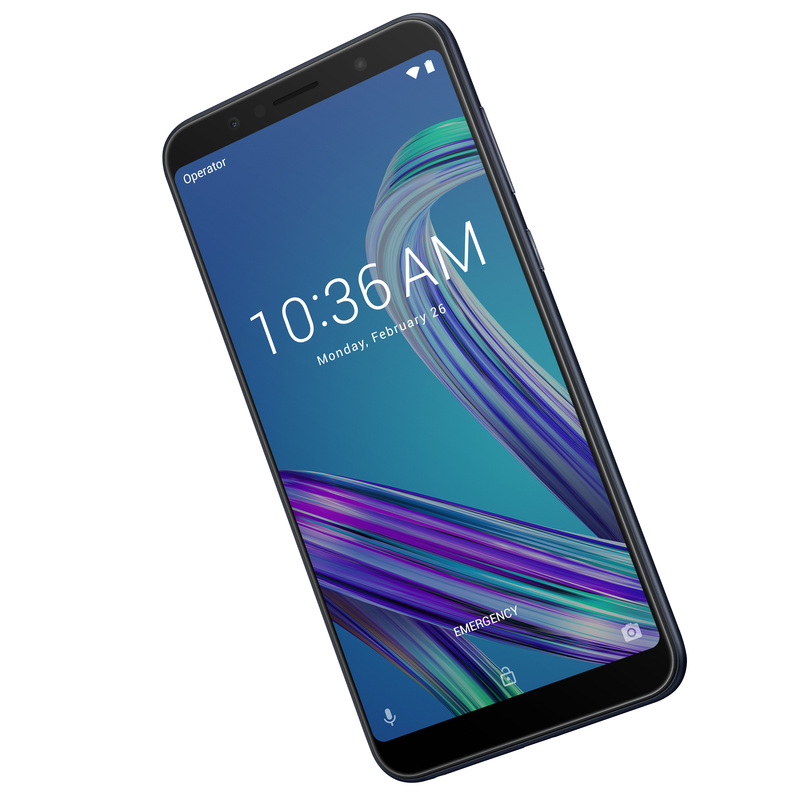 With the increasing competition in the budget range and Xiaomi completely ruling the budget segment, Asus has come up with a really strong warrior named Zenfone Max Pro M1 which is actually a killer. Let’s have a look at it. The first thing we appreciate about the phone are the looks. The device looks absolutely stunning. The device is made of metal to the back with plastic bands to the top and bottom for the antenna lines. The dual camera setup is in a vertical orientation. But we really appreciate that it doesn’t not resemble the iPhone X’s looks, this setup looks completely unique as there is no camera hump and completely flushes into the back. The fingerprint scanner is too located to the back, which is really damn quick in the time we tested it. The Zenfone Max Pro M1 has a 6 inch screen with 18:9 panel with FHD+ 2160×1080 resolution. The display looks really crisp and is a IPS panel. The device is powered by the Snapdragon 636 processor which is a beast in the budget segment as we saw how well it performs on the likes of Redmi Note 5 pro. So performance is gonna be really top notch on the device. Oh yeah notch, right? No, this device does not have any notch. Thank you Asus! The phone has 2 sim card slots and a dedicated micro sd card slot in a same try. Good to see dedicated micro sd slot. The pros of this device are just getting better. the phone will be available in 2 colours, Black and Gold. Asus has also focused on the sound department, they have provided a 5 magnet speaker instead of 3 like found on other phones. 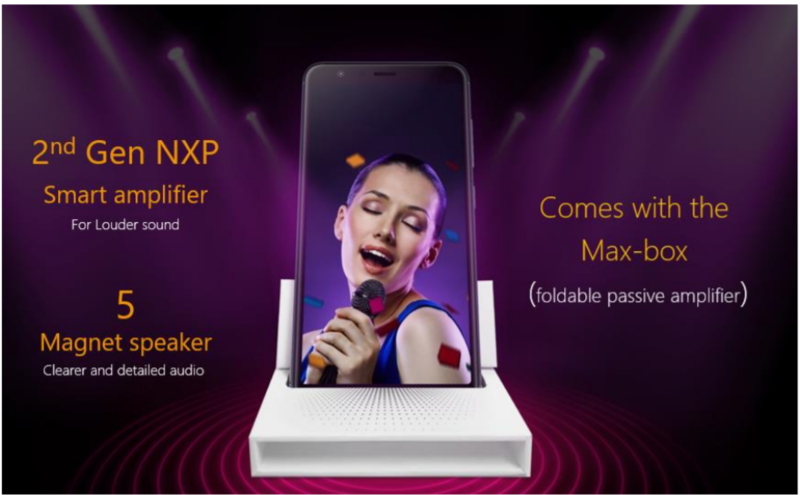 The phone also comes equipped with a Max-box on which the phone can be placed to amplify the sound by two times. The phone also has a 3.5 mm headphone jack too. The main highlight of the phone has to be the cameras. The dual camera setup to the back sports a 13Mp and 5 mp camera, the primary 13mp is a RGB sensor whereas the 5mp helps for depth sensing for portrait mode photos. The selfie camera is a 8mp shooter and both front and rear cameras are equipped with flash. The camera performance is really good in the time we spent with it. It will be really interesting to compare it with the likes of Redmi Note 5 pro! Another plus point of this device is the software department. The phone runs completely stock Android 8.1 out of the box. Asus has promised 2 major android upgrades upto Android Q and that is a really bold move by Asus. It’s good to see budget devices getting better and better with software updates, and updating stock android will surely help Asus to push updates faster. Powering all these beast is a 5000mAh battery and that’s what we really appreciate Asus fir putting in such a big battery to power this phone. The phone is equipped with a 5V – 2A charger, well Asus missed out on quick charging this time but considering all other goods of this device, the phone is really a beast. 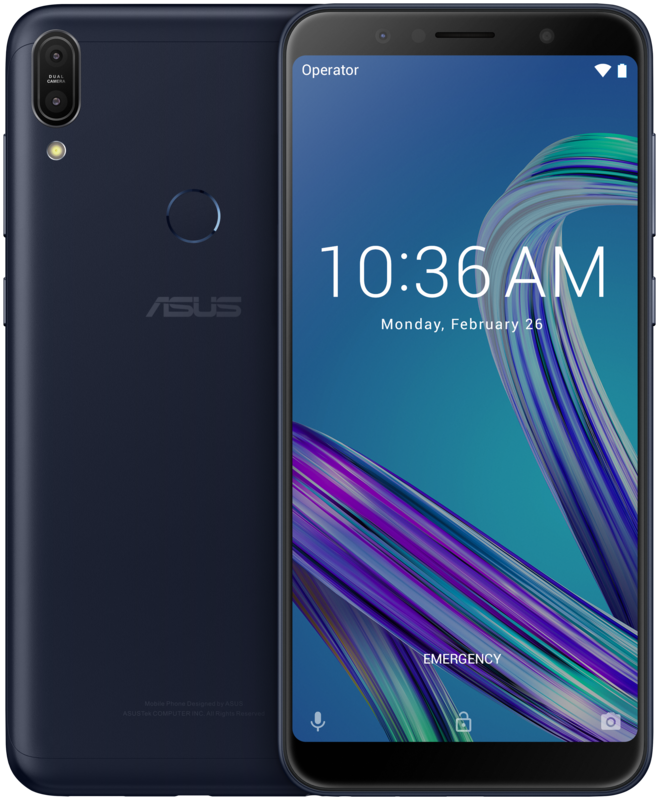 Now the Asus Zenfone Max Pro M1 seems really a great device.The phone comes in 3GB+32GB and 4+64GB options. If the base Variant is priced great, then Zenfone will be market destroyer. And Asus has nailed the pricing department too. The 32 Gb model is priced at 10,999/- and the 64 GB is priced at 12,999/- Asus also said that they will be launching a 6GB RAm with 64 Gb storage at 14,999/- soon. The phone will be exclusively sold on Flipkart via flash sales starting from 3rd May. The full review of the Zenfone Pro Max M1 should be up on our channel Dhananjay Bhosale soon, and on our blog too, so stay tuned. 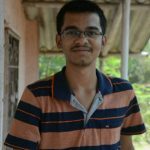 Next articleInstall Kali Linux on ANY Android Phone! I know that writing content takes a lot of time, but you can always help yourself with miftolo’s tools which will shorten the time of creating an article to a couple of seconds.